We are proud that we have never strayed from our original hands on approach to manufacturing. 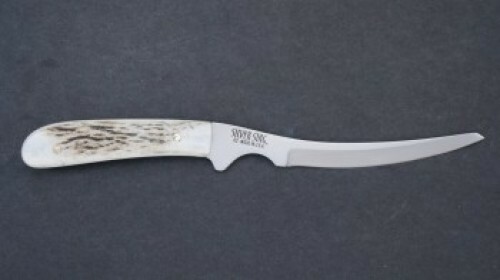 Even today, every SILVER STAG Knife manufactured is ground, polished, assembled, shaped, and sharpened “Free Hand”. 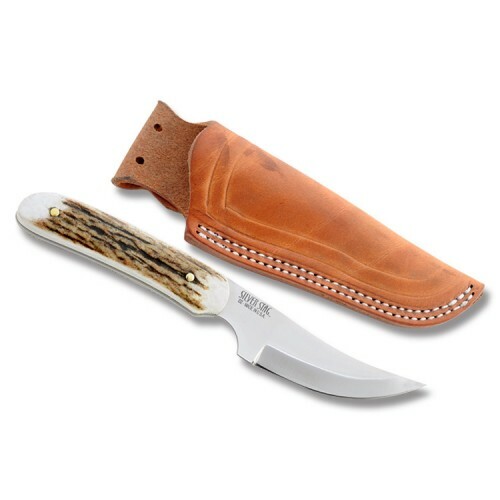 While no two finished knives will ever look exactly alike, all SILVER STAG Knives share certain features that make them extraordinary field tools. 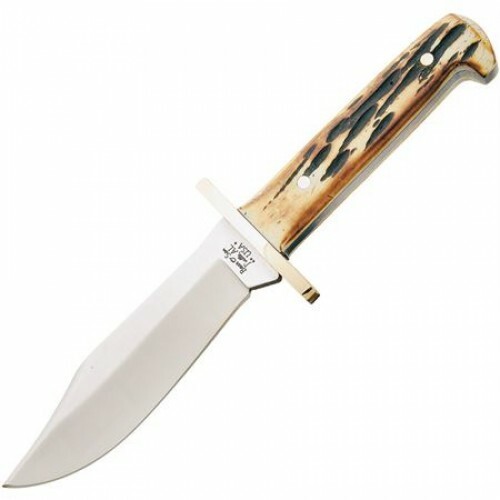 To start, the blades are designed by sportsmen and are exceptionally practical. 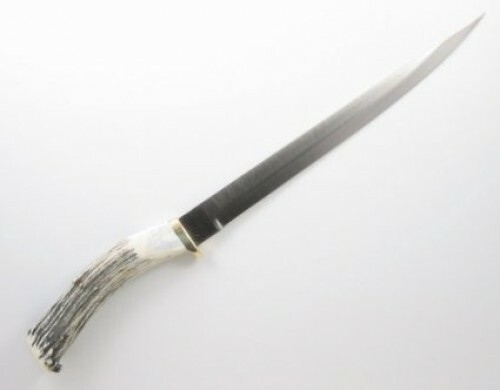 The blades are manufactured exclusively from the highest quality domestically produced High Carbon Steel. 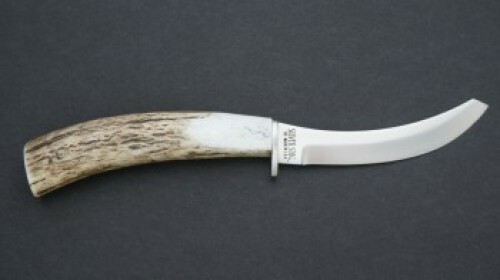 Authentic North American antler is built into every design. 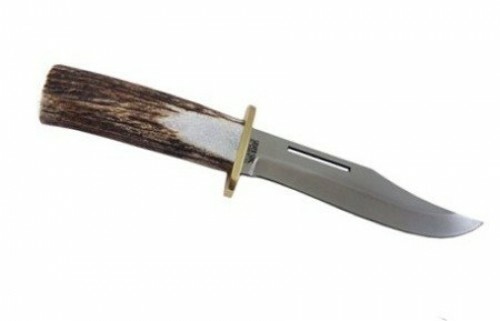 The finished knives are stunningly attractive, incredibly functional, and extremely durable. 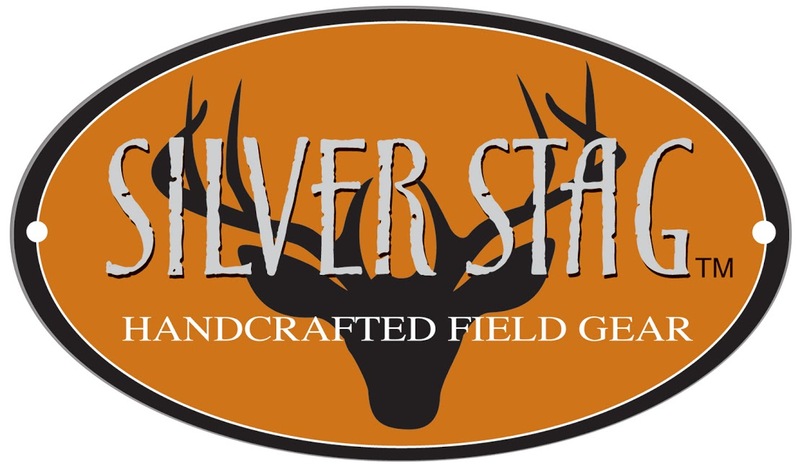 SILVER STAG is the only brand in the world manufactured exclusively by hand from domestically produced high carbon tool steels and North American shed antler, including authentic hand forged Damascus steel blades. 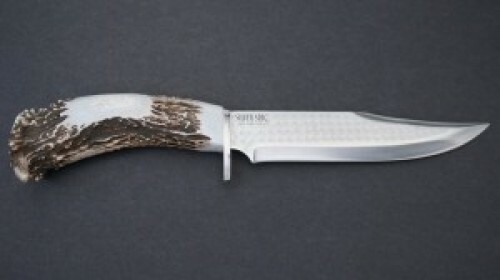 Most custom knife makers charge three to six hundred dollars for comparable products, while the majority of our knives retail in the $69 to $179 range. How can we offer such an exceptional value? 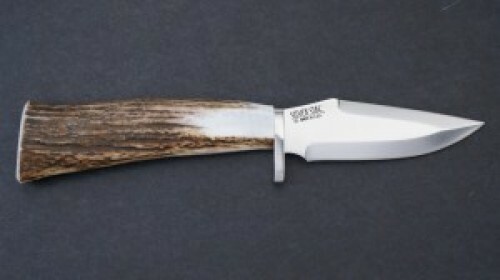 By manufacturing large, same style runs we gain production efficiencies that cannot be duplicated in a small custom shop. 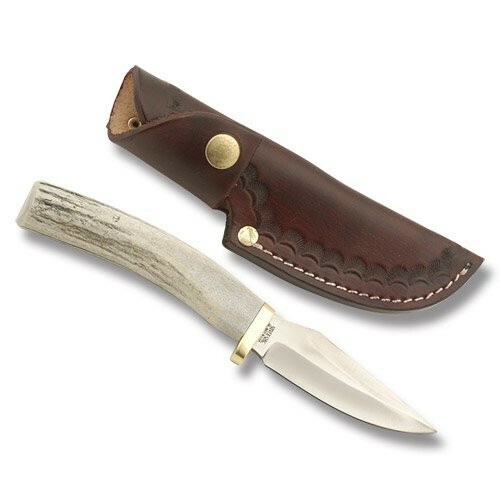 The team at SILVER STAG has taken a step back in time when high quality tools were handmade by proud Americans dedicated to producing quality products at a fair price. 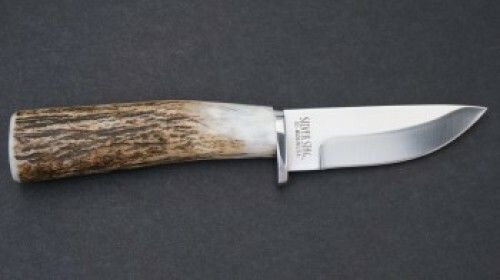 This tradition lives on at the SILVER STAG manufacturing facility located in Blaine, Washington. 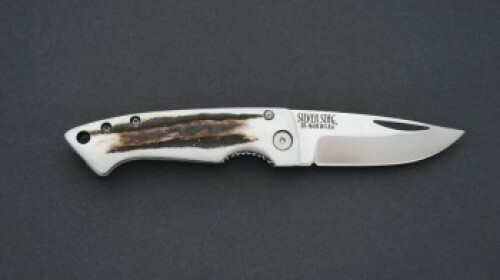 Thank you for supporting our small company and American manufacturing. We sincerely appreciate your business.